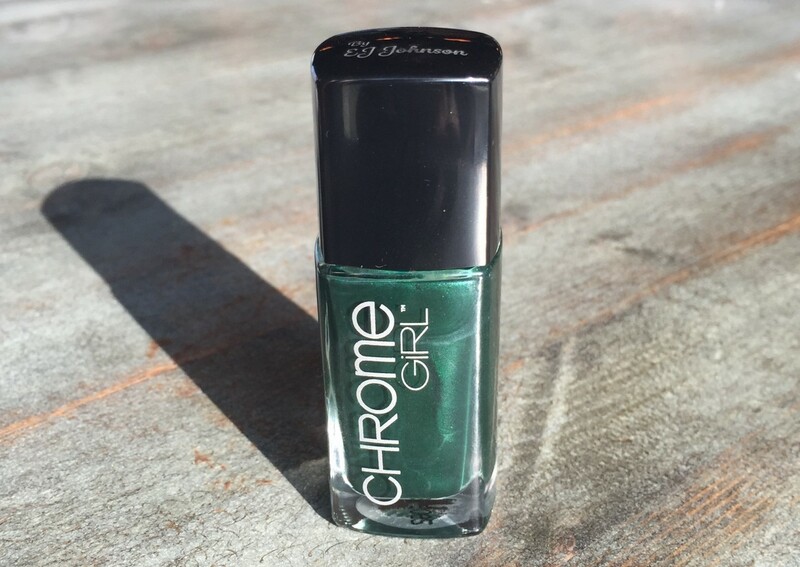 Literally just got my hands on this new nail polish shade called Jaded by Chrome Girl – created by E.J. Johnson from E!’s Rich Kids of Beverly Hills. 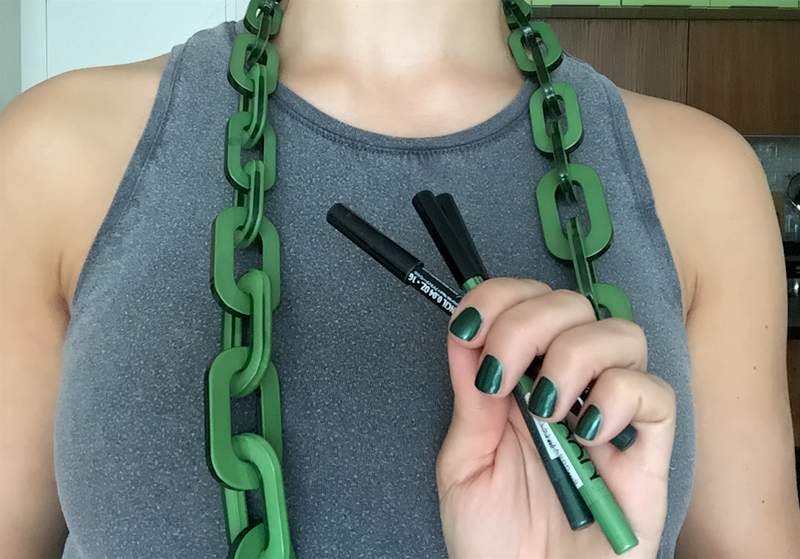 And while many rich kids have… poor reputations, this one is giving back in the form of 100% profits benefitting the LGBT Center of NYC. As a born-and-raised New Yorker who believes in the rights of all in addition to proper support for those in need, I’m loving this collab. 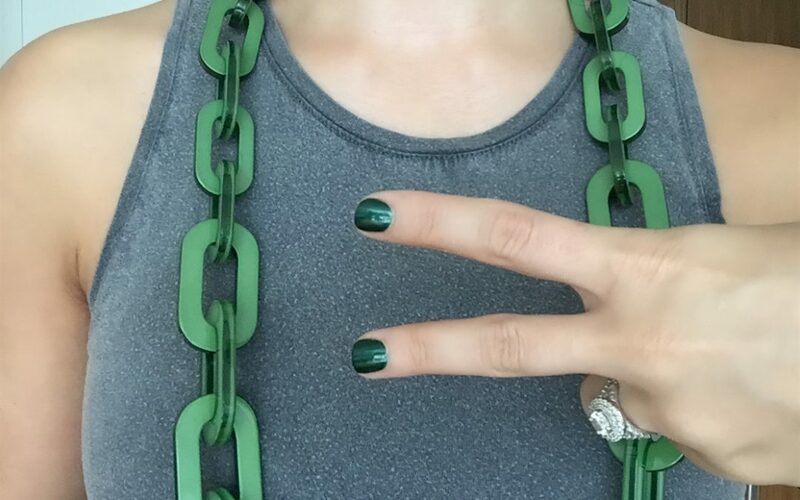 The resources and services, advocacy and empowerment of the LGBT Center have been so important to many personal friends and I’m proud to wear my Jaded statement nails. 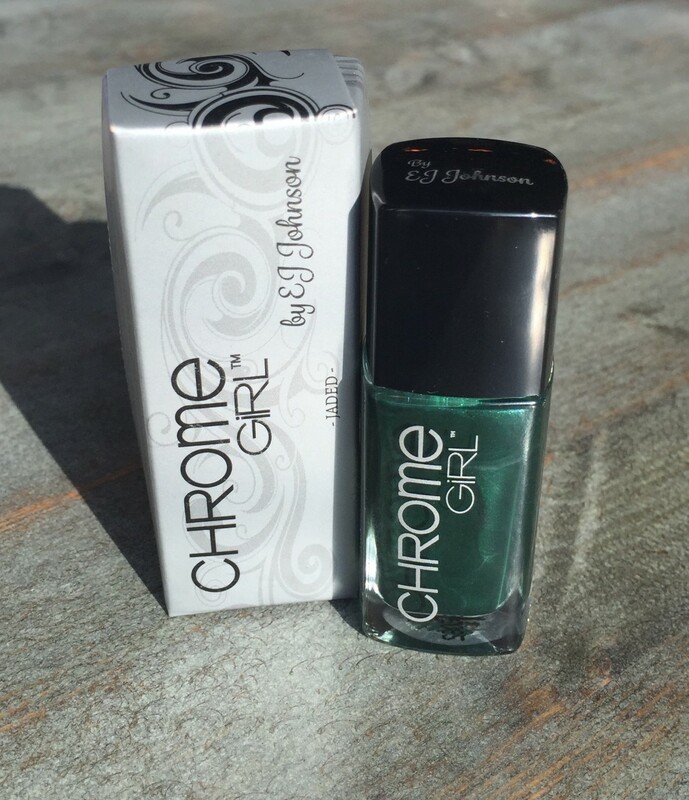 As with all Chrome Girl beauty, Jaded nail polish is vegan, chemical-free and made in the USA. 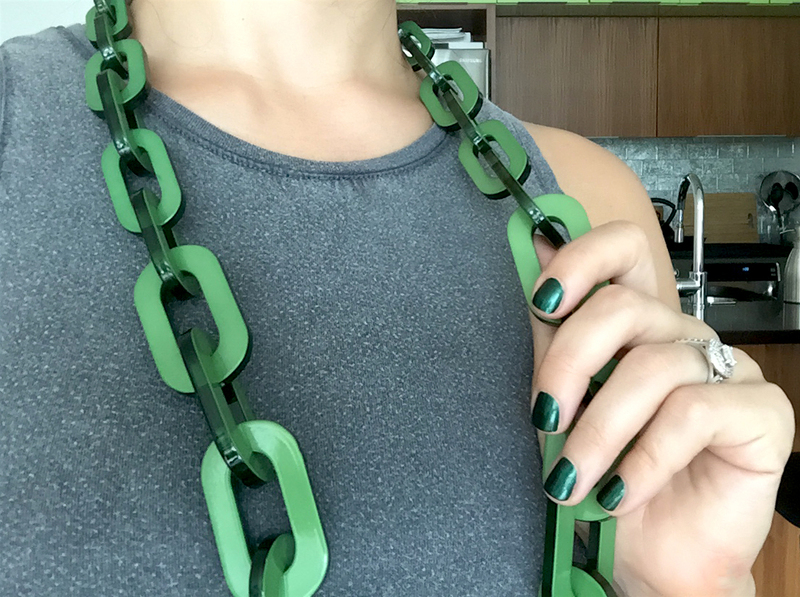 And the color itself, sold HERE for $14, is a gorgeous rich metallic gemstone green. Sometimes being jaded is a good thing.